Kim Cadenhead is the founder of Crookedfinger Art. Kim has a unique quirk, two crooked pinky fingers, a result of a genetic glitch. Her little quirk resulted in the inspiration for her company name, it is an ode to her unique characteristic which she embraces and has allowed her to flourish as an artist with her original artistic style. Kim is passionate about various medias for art projects. Her portfolio includes: paintings on canvas, mixed media, handcrafted sustainable products and graphic t-shirt designs. Kim recently took part in an artist workshop in North Carolina. The workshop gave Kim an opportunity to grow as an artist and finesse her painting skills. 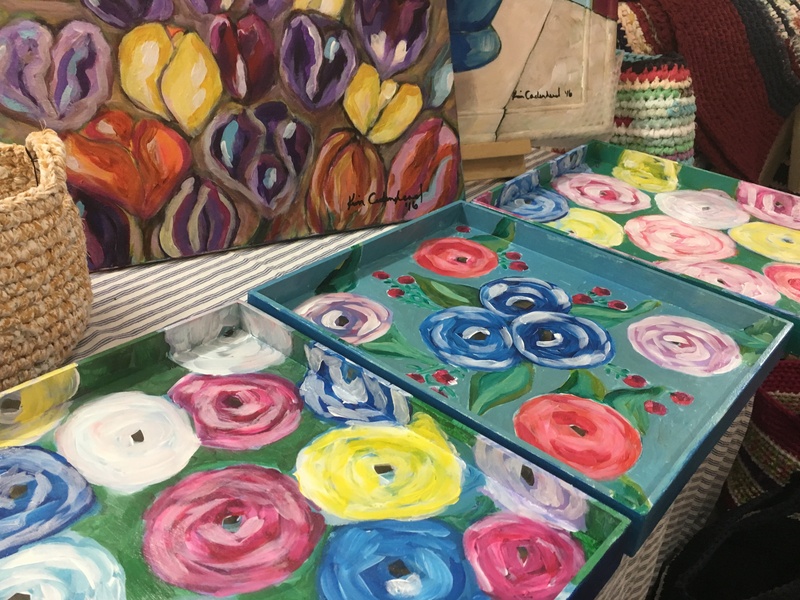 Her experience there lead to her latest creative endeavor a series of floral paintings on both canvas and repurposed wooden trays— both wonderful works of art for home decor. Kim is an artist who is inspired by the environment around her and incorporates the very essence of her surroundings into her paintings, handmade items and mixed media projects. In my humble option, I view Kim’s most recent floral collection as having a touch of influence from impressionist paintings incorporated with her own modern signature style, blending beautifully together. 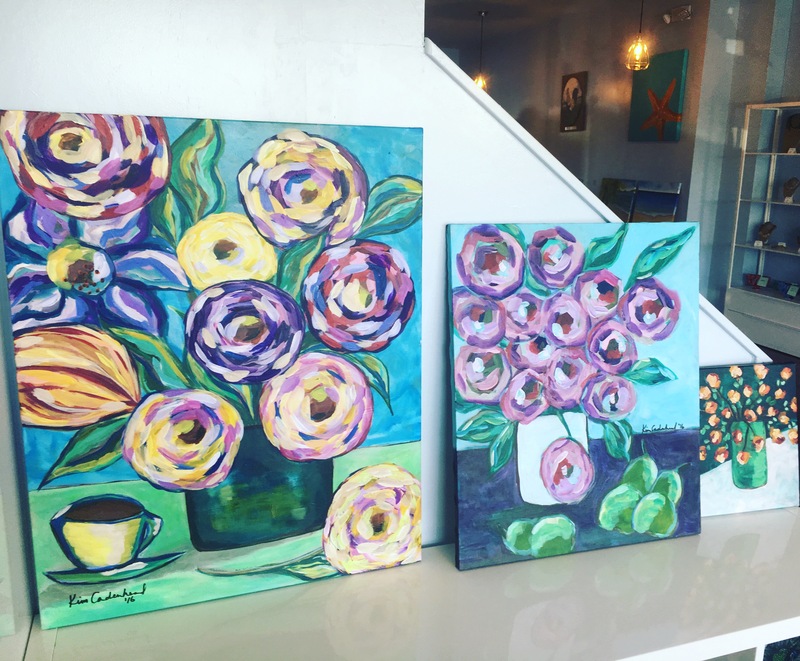 Her floral paintings from her 2016 collection are my personal favorites. Kim sells both original canvas artwork and canvas prints. 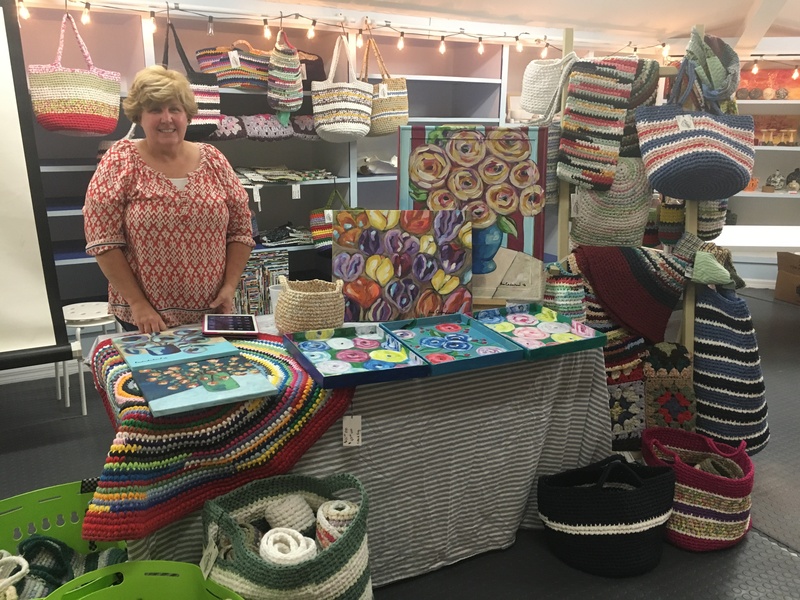 Since moving from Toronto, Canada to the Cayman Islands, Kim has visited local thrift shops to gather materials for her latest sustainable art projects. 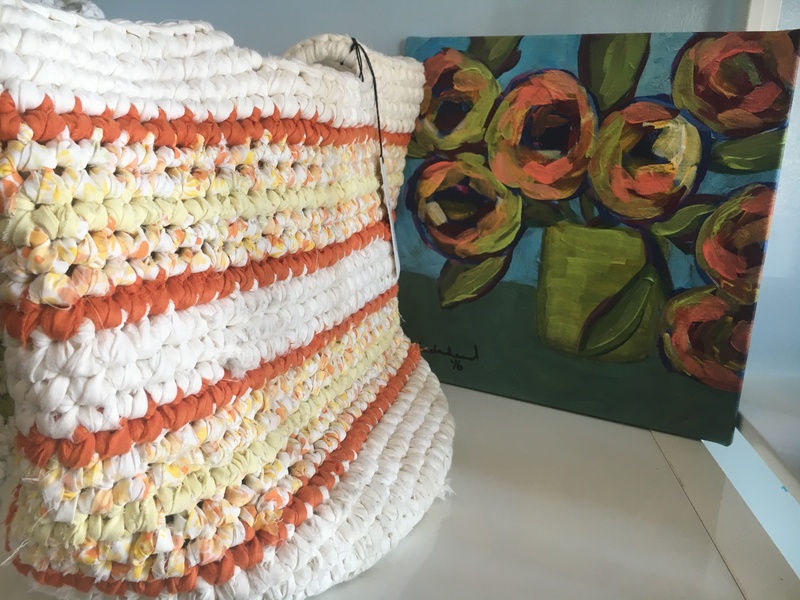 It is her aspiration to repurpose materials found locally and transform them in sustainable handcrafted products including: beach tote bags, hand tote bags, messenger bags rugs, pot holders, coasters and even mixed media art pieces. It is rather astounding when you take a moment to realize the magnitude of materials available that has the potential to be repurposed and used in a sustainable way. 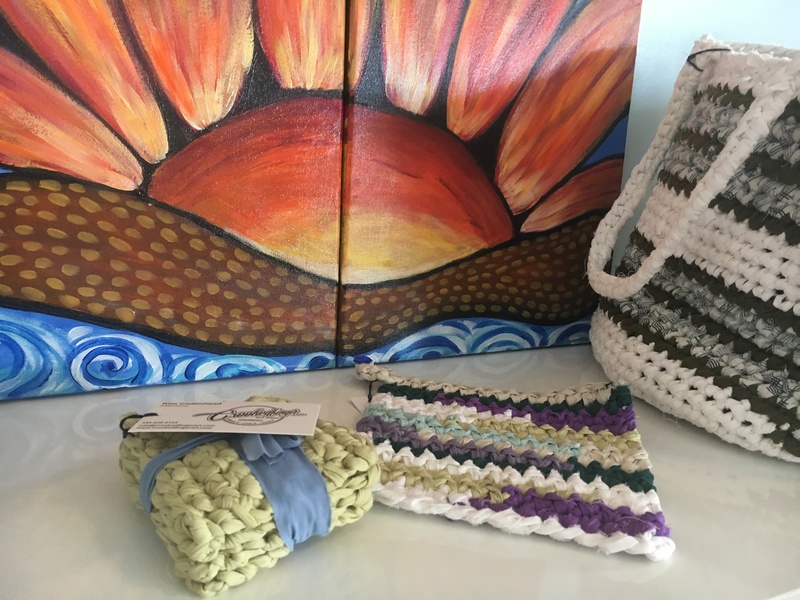 All of her eco-friendly items are handmade. Kim’s sustainable art pieces have all been made from magazines that would have otherwise ended up in the landfill. Kim is an artist with an eco-conscious mindset. 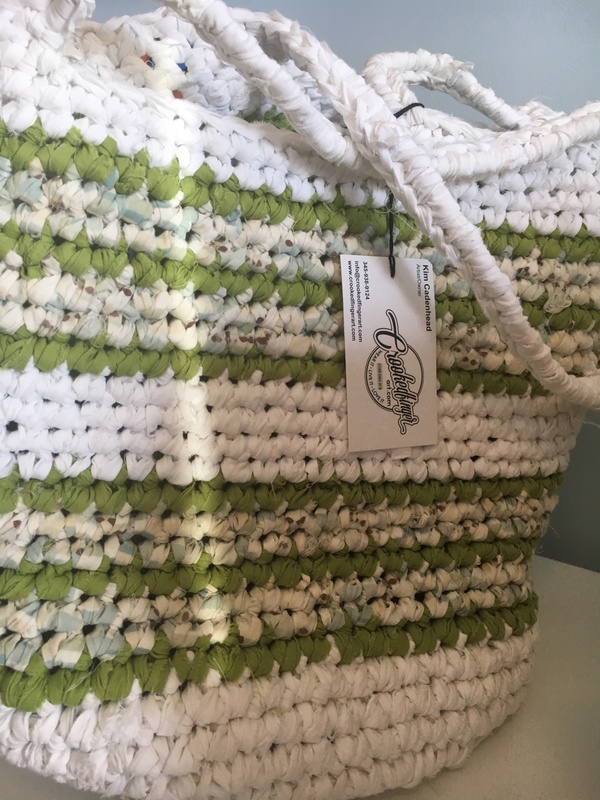 Her sustainable fashion and home products prove that recycled and repurposed materials can be transformed into chic sustainable products. Kim’s artwork and eco-friendly products are available for sale at Art Nest Creative Studio, at Pasadora Place. You can also visit Kim at Camana Bay’s local Farmer’s Market on Wednesdays. It was an absolute honor to be published in Mission Blue’s Ocean Stories. Please visit their website to read my full article Sea of Hope: Preserving the Heart of our Planet. Sea of Hope is airing 15th January 2017 on National Geographic. A popular definition of epiphany as defined in the Oxford Dictionary is: “A moment of sudden and great revelation or realization. For me, an epiphany is a sublime moment. It is an awakening, when your thoughts come into focus and there is a moment of clarity. The opportunity presents itself as an illuminating thought. A moment of such great revelation can bring forth incredible things. I have had the privilege to get to know award-winning filmmaker and wildlife cinematographer Michael Maes and his wife Ellen Cuylaerts, an award-winning wildlife photographer. They are truly two of the most amazing people I have ever met. They are inspiring, compassionate, kind, generous, brave and humble people. I am grateful to know them. As a family they live intriguing and extraordinary lives as explorers and conservationists. They explore the world and use their gifts and talents in film and photography to share their passion for conservation with the world. An underlying message in their documentary Epiphany is the power of film and photography. I am a firm believer that art whether it is in the form of film, photography, writing or any other genre has the ability to create change and have a positive impact. The photographs and film both Michael and Ellen share with the world captures stunning encounters with wildlife, marine life and spectacular scenic views of nature. It serves to remind us this planet is worth fighting for and protecting. Art has an incredible ability to connect us all on a universal level. For Michael and Ellen, film and photography is a means for them to contribute to nature and conservation— a way of giving back. They use their films and photography to educate, and create awareness about various environmental issues. A strong image whether captured in a still photograph or a moving picture can evoke emotion, share a powerful message and allow an opportunity for one to be enlightened and enriched. In particular, a scene in their documentary Epiphany with Whale Sharks captures a collection of beautiful moments spent in the presence of these majestic creatures. There is utter tranquility within this scene and the Whale Sharks swim gracefully. The scene showed the majesty of sharks— they are not to be feared but respected. Other scenes with Oceanic White Tips present the elegant poises and patterns of these sharks as they glide through the water, depicting them beautifully in their natural habitat. The sharks and divers were able to inhabit the space harmoniously. It is important to note, the divers still had to remain very vigilant at all times. Ellen and Michael take great care in the composition of their photography by ensuring they develop a connection with the wildlife during their encounter and allow that to translate in their photography. By doing so, it creates a powerful image illustrating that there is a story and meaning behind every photograph. The heart of their photography and film is to remind us all what a privilege it is to live on this beautiful planet and to not take for granted our natural resources, the environment, the ocean and all animals. There is a great urgency for a united effort and action to happen globally to increase conservation of the environment and protection of all animals. 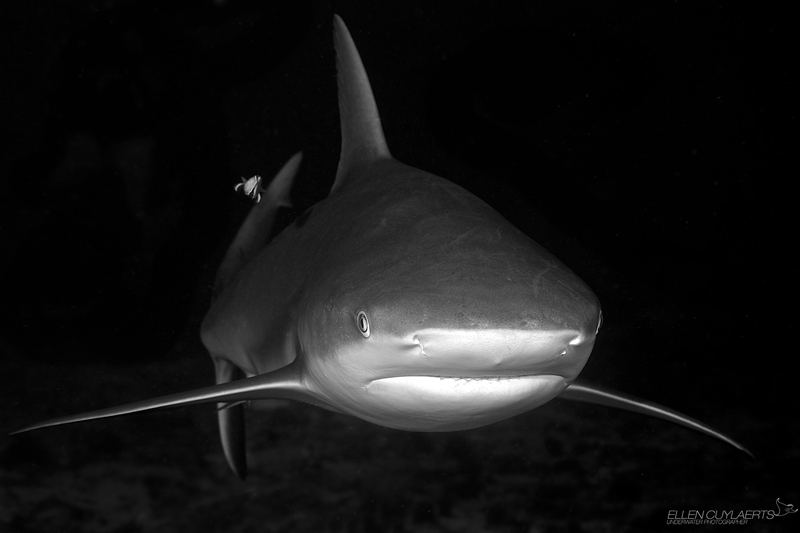 As advocates for the ocean they are keen to promote awareness of the urgency to protect sharks. Ellen and Michael use film and photography to promote conservation and help rehabilitate the image of sharks by showing us that sharks are to be respected not feared. The real fear is a life without sharks. The reality is if sharks continue to be slaughtered for their fins and their population continues to rapidly decline they will face extinction. Sharks have been roaming the ocean immensely longer than humans have inhabited the planet. It would be a great tragedy for sharks to become extinct. There is no coming back from extinction. Recently, I had the opportunity to watch their documentary Epiphany a film that is inspiring and moving. The film left a profound impact on me. It is a film that I hold dear to my heart, as it was truly special to watch a film friends of mine had made and with such admirable bravery they shared their story with the world. I implore others to watch their award-winning documentary which is currently available on iTunes. The documentary touches on a variety of themes: the power of art and film, conservation of sharks, environmentalism, Autism, the unbreakable bond of a family and finding bravery to overcome fear. Michael and his family are incredibly courageous to share a vulnerable side of their lives and their journey through life with the world. Primarily, the narrative of the film tells the journey of Ellen and how she finds the bravery to overcome her fear of the ocean. It is her kids that leads Ellen back to nature. 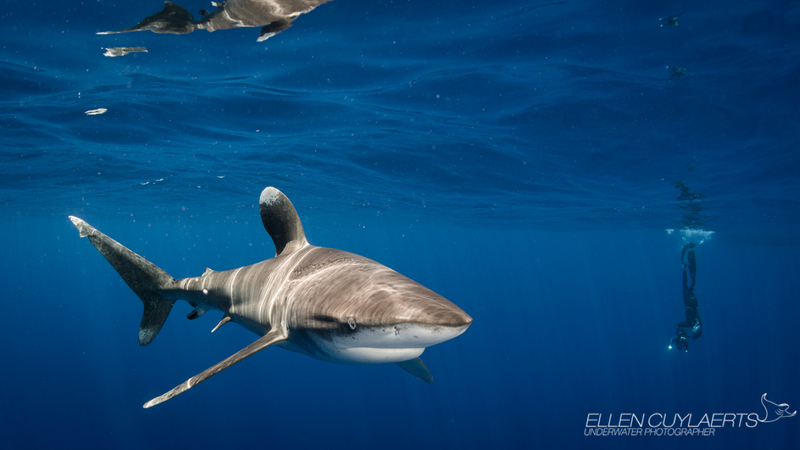 It is on this journey, Ellen rediscovers her love for photography which allows her to overcome her fear of the water by swimming with sharks and photographing them. The film also touches on Michael and their kids Margaux and Max leading extraordinary lives with autism. A takeaway from their documentary is that there is a need in this world to look past each others differences and accept one another as they are. We are all uniquely different and that is what adds to our individual beauty. There is a need for society to stop labelling and creating divides due to differences— being different can be a remarkable gift. A beautiful message within in the film, is the families unbreakable bond. The diagnosis of Autism running in their family understandably initially created a feeling of isolation, fear and hardship. However, together as a family they were able to thrive and live out their passions. All of them having wonderfully marvelous courageous lives. As a family they inspire us all to live a life of compassion, kindness and bravery. The power and healing of nature is beautifully interwoven within the story which unfolds throughout the documentary. Nature serves as a catalyst to connect the family together, strengthen their bond and open doors for amazing opportunities to share their passion for conservation, film, photography and art. A beautiful synergy is built between the family as they collectively immerse themselves in exploring nature and the depths of the ocean. A profound message the documentary presents is that Ellen is able to move past her fear of the ocean and develop a trust within nature. 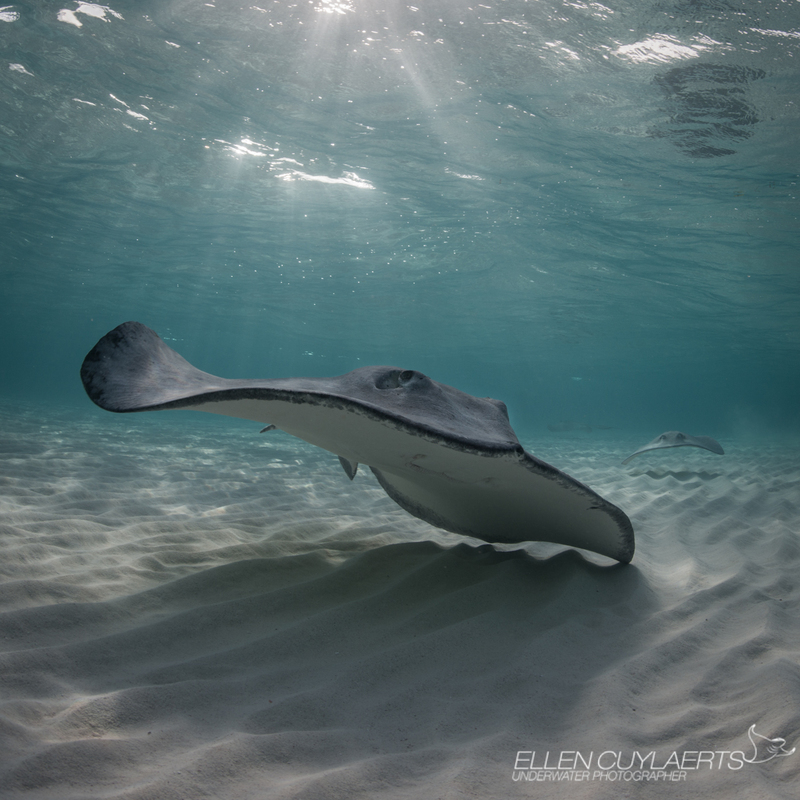 The ocean serves as a bit of a paradox in Ellen’s life, while on one hand it is the foundation of her fear of water, yet on the other, it serves to inspire her to contribute to conservation, follow her passion of photography and connect deeply with her family. By having nature as an integral component of their lives, the differences within the family does not create walls to divide them, in fact nature bridges the family together and anchors them. Moreover, through expeditions exploring nature, it brings forth a bravery within each of them to overcome their own personal fears. Through their conservation efforts and giving back to nature, each of them were able embrace their individualism and remain true to themselves and their passion for the environment, photography, film and art. 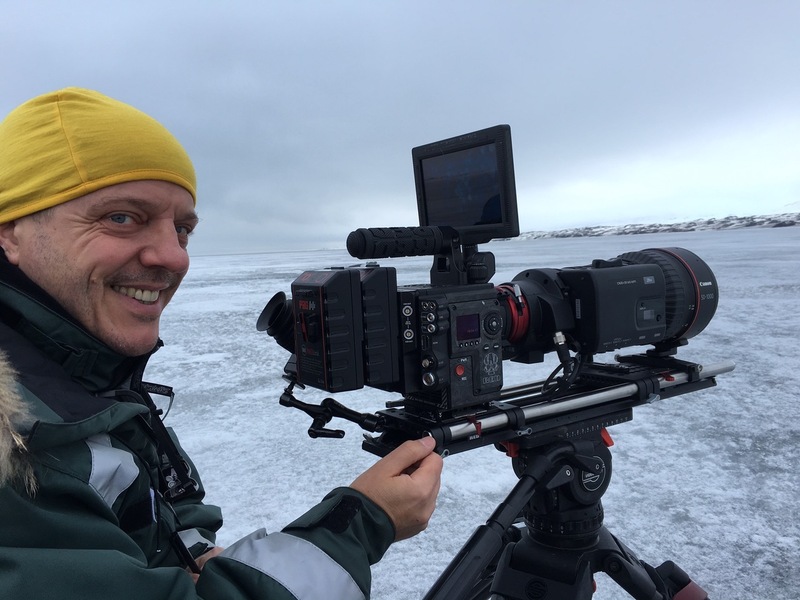 Michael Maes is a wildlife filmmaker, specialized in big animals and animal behavior. 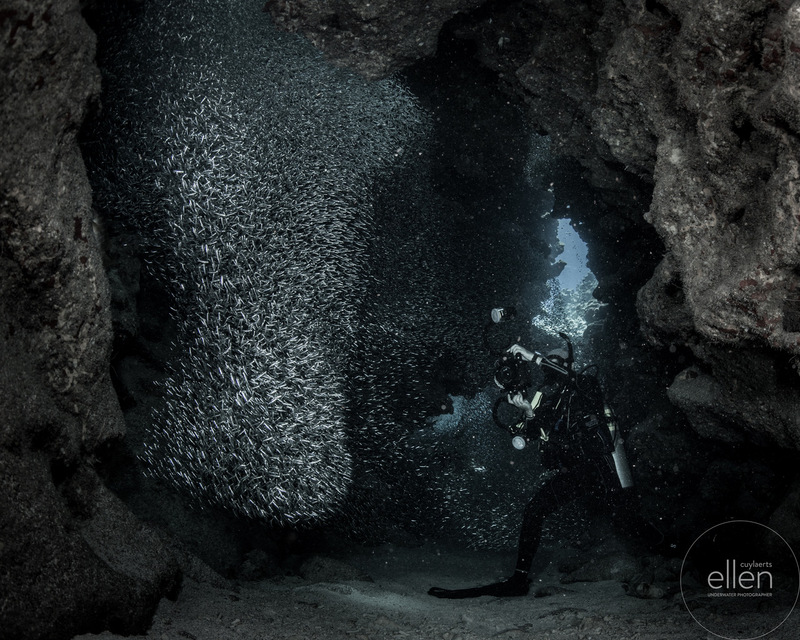 His portfolio (both underwater and topside) covers the polar regions, temperate waters and the tropics. He has a passionate interest for polar bears and Arctic whales. In 2015 Michael was inducted as cinematographer in the Ocean Artists Society (http://www.oceanartistssociety.org), an organization uniting artists worldwide to raise awareness and protect the marine environment through art. Michael is also a founding Navigator of the Central Caribbean Marine Institute (http://www.reefresearch.org), a leading scientific research centre in the Caribbean focusing on coral reef restoration, research on coral resilience, and ocean education. 1. What inspired the documentary and for you to tell this story? Ellen Cuylaerts; my wife; challenged herself to overcome her fear of water and sharks, culminating her personal growth by feeding those feared sharks. That was the story to which many viewers can relate to. 2. What is the heart of the documentary? Or the core message for audiences to take from watching the film? Basically Epiphany is a story about all of us. Everyone has his or her fears, everyone faces challenges of life, we can all make decisions to alter our paths. Epiphany shows the viewer setbacks can be turned into strongholds of life itself. In short, Epiphany is a story of hope. 3. Did you face any challenges while making this documentary? Apart from logistical nightmares, the complete lack of privacy for our family during the 18 months of filming was very exigent. Although most of the shootings were at dream locations, we constantly had cameras and microphones pointed at or near us. 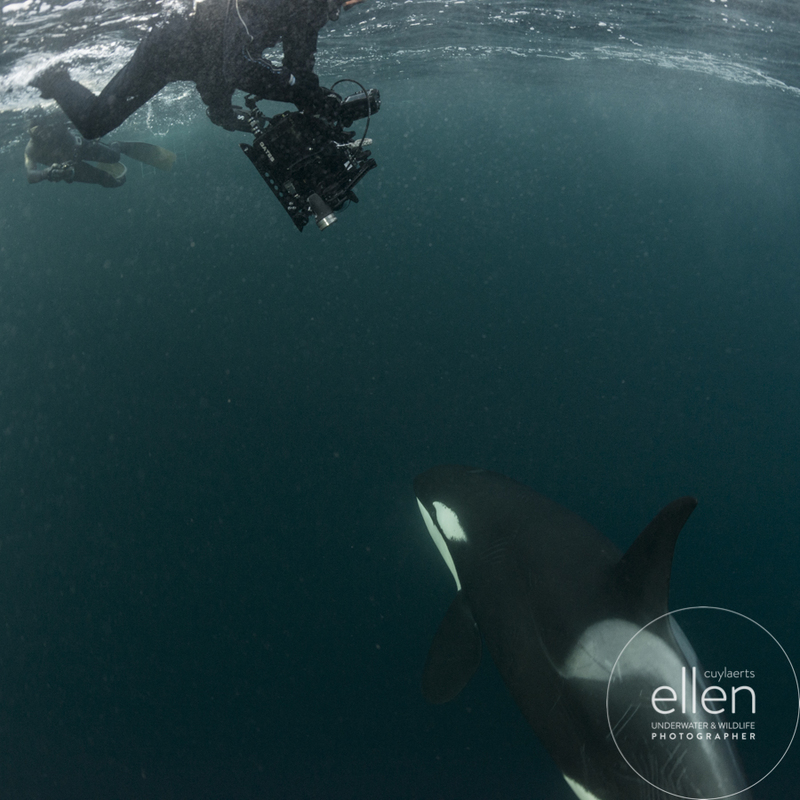 Especially Ellen as I was fortunate enough to be behind the camera for most of the underwater filming and all areal cinematography. Next would be the communication between the producer (me) and the rest of the crew. Having autism makes it very difficult to communicate my thoughts; up to a point where I even think I “say” something but I actually only “think” it. That has lead to many difficult situations, frustrations and even words. But, ultimately and always thanks to Ellen, we regrouped and were able to finish a gem. 4. What was one key lesson you learned from making this film? Don’t think what you say but say what you think! 5. Is there a particular scene in the documentary that resonates with you or has the most significant meaning to you? To me the most emotional scene in the documentary is at the end where Ellen stands strong among tens of sharks circling her and I (you can’t see that of course as I am filming it) am lying flat on the sand at her feet; filming Ellen from that extreme low angle; all the way up to the water surface; sharks everywhere. As a cinematographer that scene also grabs me as it is – excuse-moi the bragging – simply a formidable shot completed by the genius score of music written by the Belgian musician Eric Bettens. 6. What was your favorite filming location? Honestly? None! They all had their particular challenges and filmic rewards. A favorite moment I could tell you: a close to two hour dive with only Ellen and myself at Tiger Beach. We were down there without bait or chum. We just wanted to have our Zen moment; away from the fuzzy madness of the production. Did we get rewarded for being there: we had three 12 feet tiger sharks and a bunch of lemons and reefies. A mind-blowing peaceful moment! This footage did not end up in the documentary as the sequences were too long and beautiful to cut. Now that Epiphany is released I will review those amazing scenes again. 7. What do you hope this documentary will accomplish? Or what is your goal or hope for this film? Of course we want to spread awareness on the sad condition sharks are facing globally. But we also want people to think about their own life and take action if they want to. We want Epiphany to bring hope to those whom are trapped in a fixed pattern, caught in a seemingly hopeless situation. 8. What does the film mean to you and your family? 30 months of blood, sweat and tears. 9. Do you believe film and art has the power to help bring positive changes to the environment? Many of the world’s environmental issues are far out of reach of most people. Pictures and film bring those issues closer to many, though often in the hard “documenting” way – which is good of course. Bringing the animals and their world to the beholder in all beauty – nature as it is – makes people see the beauty of those animals. 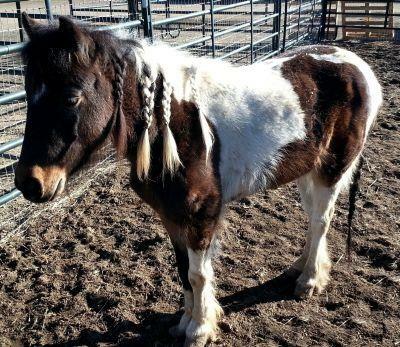 This could lessen the fear of the unknown and invoke interest in the animal or its habitat. Every time I get a message from someone I don’t know telling me some work of mine made him or her get interested in that animal or its environment, is a bigger reward to me than a paycheck. 10. Do you find using art and film as a medium allows you to see the impact and changes in the environment differently, than as opposed to just reading about the issues our environment faces? As I am a person whom thinks in images, I would believe so. However I feel this question should better be answered by an avid and passionate reader. The Cayman Islands has built its name and reputation primarily on being a renowned diving destination. Pioneers in our local diving community over the last few decades contributed to building our diving industry into the premier operation that it is today. 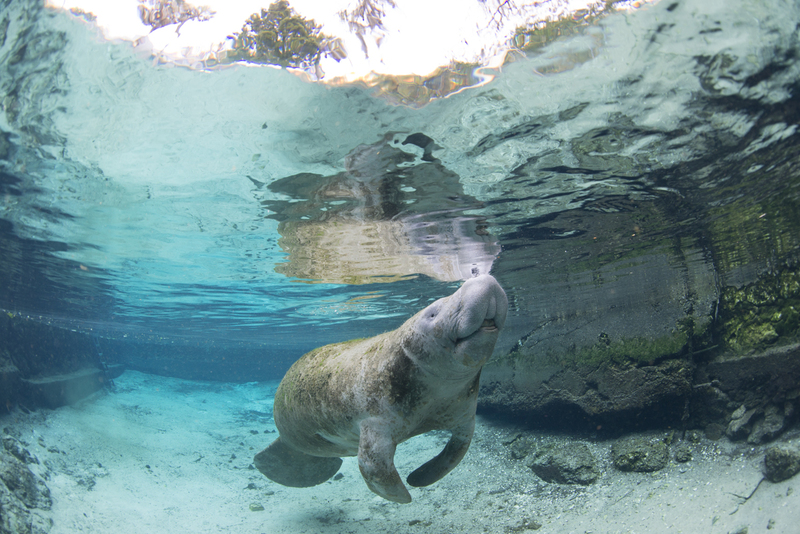 They recognized the exquisite beauty our underwater landscape had to offer and have since then made it accessible for locals and tourists to recreationally experience and explore the beauty that lies below the surface for themselves. With a desire to showcase our natural resources comes with a commitment to preserve them. Our duty towards conservation for both land and the ocean is beneficial not just from an environmental perspective but also an economic one. Our tourism industry is strongly tied to our island’s natural resources. Ergo, an obvious reason to ensure that our natural resources are protected. 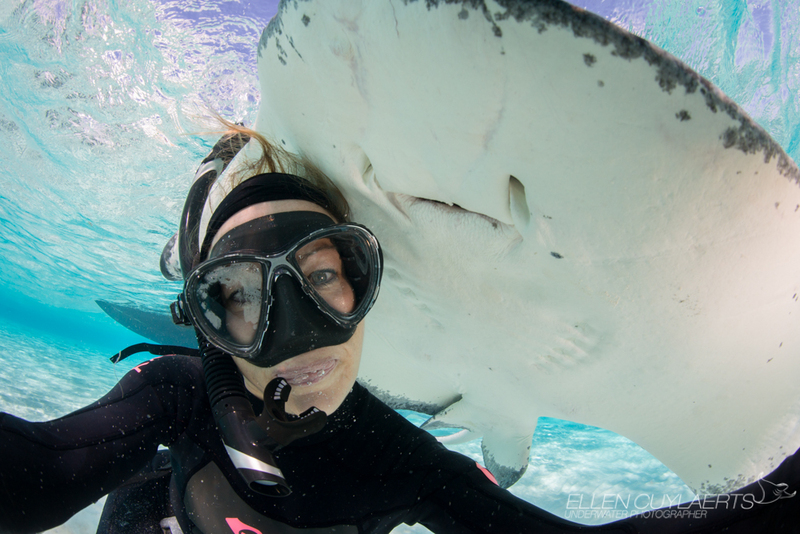 Last year on Earth Day (2015), the Cayman Islands officially became a Sharks and Rays Sanctuary. The sanctuary expands across all three islands. This is a positive step towards ecotourism as many tourists are keen to visit places that are committed to conservation. By virtue of us standing by and not acting to protect coral reefs and marine life that are under threat there is a very likely possibility that corals reefs will continue to become degraded and even destroyed. The caribbean has already lost 80% of its coral reefs. There is an intricate connection between coral reefs and all marine life. If keystone species such as sharks continue to decrease in population it will have a tremendous impact on the coral reefs and the marine life that depend on the reefs. A scary thought that should be racing through everyone’s minds is what if I never see a shark in the water again? Our fear should be driven by the thought of what will happen to our ocean and the ecosystem if shark populations globally continues to spiral down or worse become extinct. Sharks are a keystone species and are fundamental to maintaining the health and balance of: coral reefs, marine life and the ocean. Without their presence there could potentially be a devastating collapse within our fragile ecosystem as their role in keeping our “life support” viable is monumental. Ultimately, we need a healthy ocean as 70% of the world’s oxygen comes from there. Healthy shark populations means healthy reefs. Coral reefs support 1/4 of all marine life. Healthy reefs means a flourishing population of marine life. This is beneficial for: our ecosystem, recreational divers, snorkelers and for fisherman. Balance within our ecosystem is key to benefiting the preservation of the planet, as well as a thriving diving industry, tourism industry and fisherman. We can’t fail to act to protect our ocean and marine life. The ocean is often referred to as the heart of the planet. There seems to be a collective assumption that the ocean is indestructible, that no matter the amount of pollution pumped into the ocean it will always reset itself, that there will always be coral reefs and an abundance of fish, sharks and all marine life. It is as though we cannot fathom the thought that it could all go away one day. The reality is the ocean like anything else has its limitations. We cannot keep testing the ocean’s ability to bounce back. It is evident that the ocean is under an immense amount stress due to climate change and the rapid decrease in the populations of a multitude of marine species. For instance, sharks and rays are under threat. Every year, 70 million sharks are killed for their fins (Fin Free). In comparison it is reported that targeted Manta Ray populations have declined by an estimated 56% to 88% in recent years (Wild Aid). With this in mind, there is an urgency for countries around the world to declare their waters as a shark and rays sanctuary. The more protection coverage of the ocean for sharks and rays will by virtue allow for coral reefs, and fish populations to have time to recover and recuperate. This is beneficial to everyone. Specifically to our waters, current research indicated that we have a lower shark population than expected for a healthy reef ecosystem. This suggests that our waters need an increase in sharks to ensure our coral reefs can remain healthy. Shark populations recover over a significant period of time and sanctuaries can provide a safe haven for populations to recuperate. Presently, there are no comparative ray nor shark surveys specific to our region. It is difficult to state how our population of sharks and rays compares to other islands in the Caribbean. 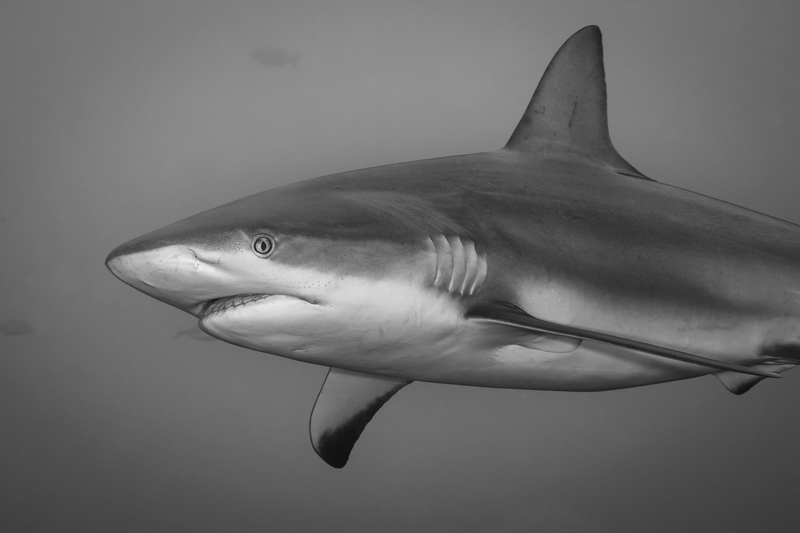 However, some research conducted by Marine Conservation International (Research Partners of Department of Environment Cayman Islands) suggests that Cayman’s shark numbers are relatively low in comparison to our Caribbean neighbors. Notably, numbers will vary from species to species. However, our waters have a fair population of sharks and rays. Both species are being threatened across the Caribbean and around the world. Protecting sharks and rays regionally will benefit not only our territory but also on a global scale as it encourages other countries to designate their waters as a sanctuary for these magnificent creatures. 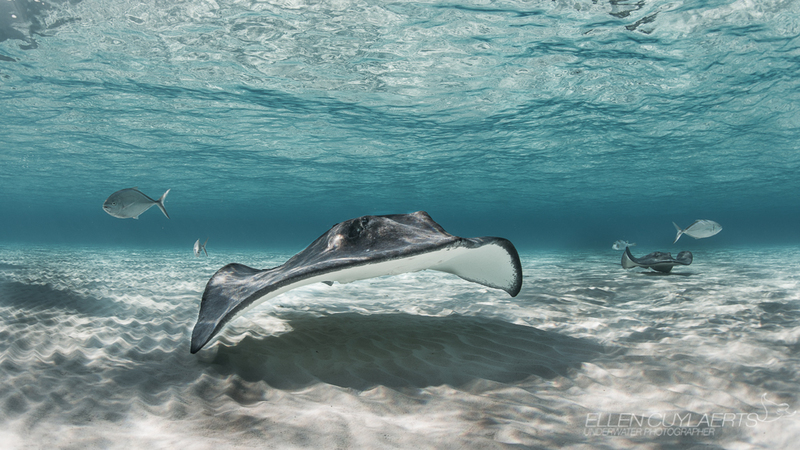 It is evident that the protection of sharks and rays needs to be made as a united effort, and the Cayman Islands is doing their part to help in this initiative. Now that our waters have been designated as a shark and ray sanctuary there is hope that it will give our shark population a chance to recover. The sanctuary serves as a haven for our sharks and rays. Our sharks and rays are of great significance to our coral reefs and marine environment both ecologically and economically. Most importantly their protection is needed to ensure their survival —our ecosystem depends on it. The sanctuary also serves as a means to benefit our island not only from an ecological standpoint but economically. The protection of sharks and rays has a direct impact on benefiting our tourism industry. 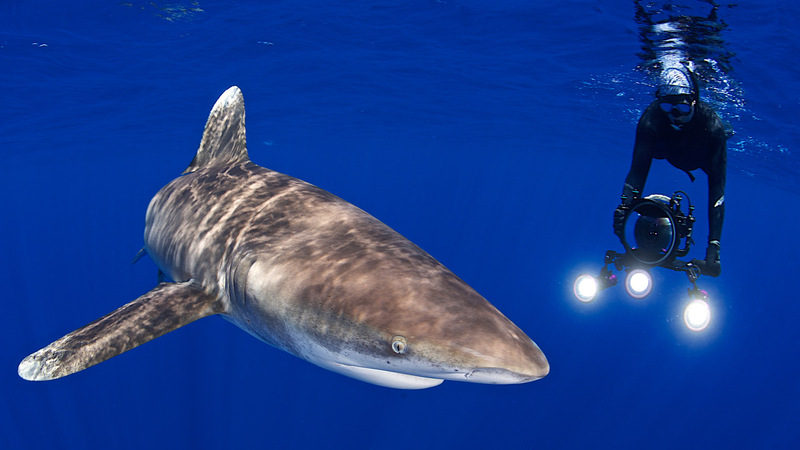 Sharks are a highlight for divers. 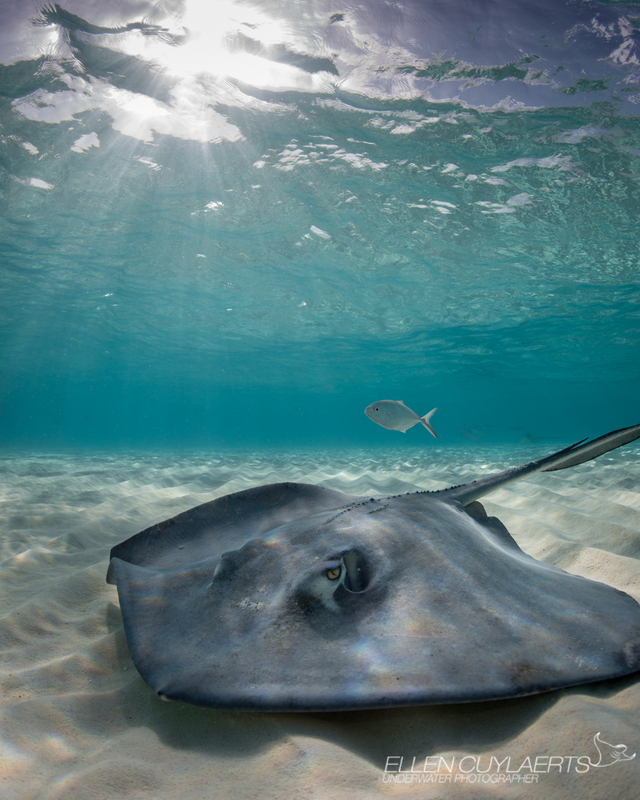 Whereas, rays can be seen in a large school at Stingray City located at the sandbar on the eastern side of Grand Cayman. Protecting our sharks and rays within our region will not only allow for a positive impact on improving the health of our coral reefs but also it will help to maintain our status as a popular diving destination. Flourishing reefs serve us ecologically but as an added bonus they are attractive diving spots helping our tourism industry and economy. Declaring Cayman waters as a sharks and rays sanctuary is a positive step towards ecotourism and beneficial for our islands. Countries making a shift towards ecotourism demonstrates that we can find a balance between developing the economy of a country but not at the cost of losing their natural resources. It is possible to use our natural resources and benefit from them and not destroy them —rather there is an emphasis on the preservation of natural resources as they have intrinsic value. Specific to Caribbean islands our natural resources are everything to our tourism industry which greatly impacts our economy. For Cayman, we could look at the ocean as the very soul of our island. Our culture is bound to the ocean and it is imperative that we continue to move forward in protecting our ocean, coral reefs, marine life and natural environment. Cayman’s transition into ecotourism has helped to establish the Cayman Islands as setting a positive example for other islands in the Caribbean by way of encouraging other islands to consider becoming a sharks and rays sanctuary to increase the coverage of areas that serve as a haven for them. While, our waters protect a small percentage of sharks and rays in our region, and is making a positive impact, it would be greatly beneficial if other regional countries made their waters a sanctuary. Alone, we can make a small difference, but together we can make a much stronger impact. Protecting the coral reefs, marine life, sharks and rays is a global need. In celebration of International Women’s Day (8 March), I would like to take this opportunity to acknowledge the amazing work these inspiring women are doing to help the planet. I am honored to know each of them. I am thankful for their friendship and the opportunities I’ve had to collaborate with them on various projects. In their own way, they are making a positive impact for the betterment of the environment. They inspire me daily. I have great admiration for their strong work ethic and accomplishments. In the spirit of sisterhood, we rise by lifting others up. That being said, it is important that we recognize, celebrate and support the work of those who inspire us. I am so proud of these ladies! I know that they will continue to do amazing things, inspiring others along the way. I can’t wait to share the incredible work these women are doing around the world. One of my personal heroes is Ellen Cuylaerts. I am so grateful for her mentorship, support, and encouragement. I am so proud of Ellen’s accomplishments. 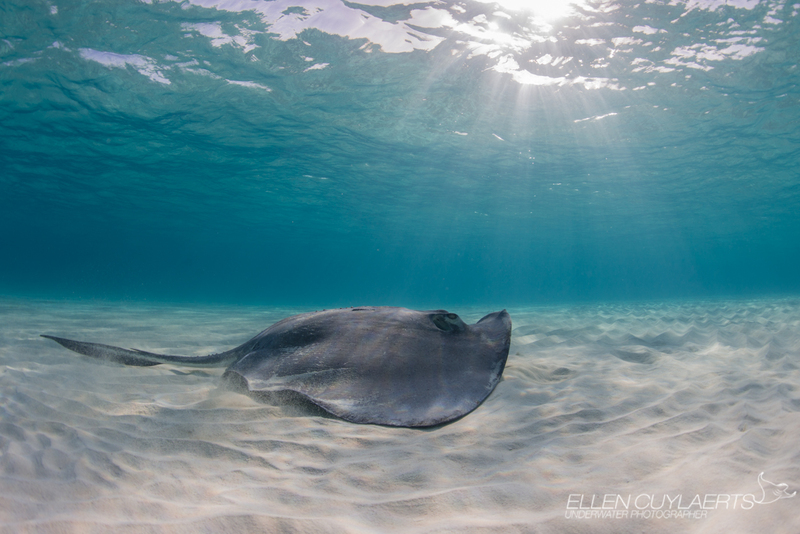 Ellen is an award-winning photographer, explorer, diver, and conservationist. Ellen combines her passion for photography with her dedication for conservation to educate communities globally about the importance of protecting fragile ecosystems and endangered wildlife. Taryn Larock, is a sustainable luxury fashion designer and founder of Sage Larock. SAGE LAROCK was founded in 2015 and is based in Los Angles, California. Taryn is dedicated to creating fashion that is both stylish and sustainable. As an ocean lover, Taryn is committed to using sustainable fashion as a platform to raise ocean awareness. SAGE LAROCK’s sustainable luxury swimsuit line is made from ECONYL yarn, that is made from upcycled fishing lines and marine plastic debris. A portion from their sales proceeds goes directly towards NGO’s HealthySeas.org, Ghost Divers and NGO Canopy. “Someone asked me what goal I wanted to achieve using my platform. Simply put, I wish to get others to start thinking about how their everyday actions affect the environment. I would like to inspire others to act more consciously. To start thinking about whether that straw is necessary or what happens when you dispose of tires and batteries incorrectly. I would like to inspire others to live environmentally responsible with or without a law that says it is necessary. Kelsie Bodden is the current reigning Miss World Cayman Islands. Kelsie is using her reign as Miss World Cayman Islands as a platform to work with local environmental non-profit organizations in the Cayman Islands to raise awareness about local environmental issues. Recently, Kelsie took Plastic Free Cayman’s 345 Pledge to show her commitment to reducing her use of single-use plastic. To further raise awareness, Kelsie shares her plastic-free journey on her blog, click here to read more. Kelsie is dedicated to making a positive environmental impact. Sharron Eyers (a self-confessed lover of skincare & make-up) is the creator/owner of one of Cayman’s most luxurious cosmetics & skincare boutique located in Camana Bay. The store opened in 2010 with only 2 brands and has now expanded to 22 brands. When selecting the brands Sharron does her very best to bring cruelty-free and high-end brands that are unique to her store. They pride themselves on excellent customer service and creating a unique shopping experience like nowhere else. Brittany Balli is an ocean conservationist devoted to coral reef conservation and restoration in the Cayman Islands. As a diver, Brittany has a tremendous love for the ocean, knowing first hand the beauty that resides in this magical underwater world. Brittany is a co-founder of Eco Divers Reef Foundation and is dedicated to their Coral Nursery Program. Cayman’s Coral Nursery Program has proven success in helping revitalize fragile and damaged local reefs. Their coral reef restoration program welcomes volunteers and students passionate about preserving Cayman’s coral reefs. Today we are delighted to share a guest post by Sharron Eyers, founder of Le Visage. When it comes to traveling you never want to leave home without a few of your favorite things. You always want to look your best and feel great. You don’t have to forgo your regular beauty and skincare routine just because you’re traveling. Sharron will be sharing her travel essentials that keep her looking fabulous and feeling great. 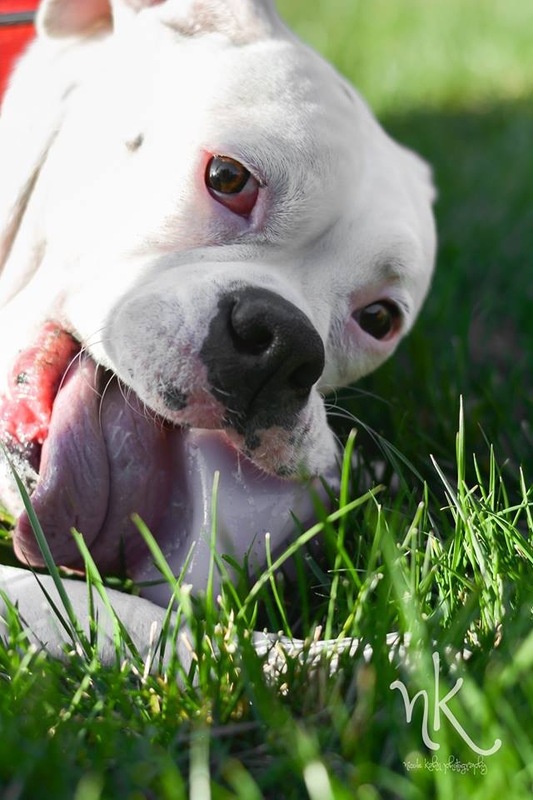 All the products are animal cruelty-free and ethically made. If you’re planning a weekend getaway and wondering what to pack, Sharron has some great recommendations. I travelled to Miami recently with my husband for a Valentines getaway 💋 and of course I had to make sure I took all my favourite things to keep me looking/feeling/smelling fabulous! Scout Travel Bag – Glam Squad: this is the perfect bag to carry all my skincare with different compartments for liquids etc. Penhaligon’s – Duchess Rose: My love for Penhaligon’s has no limits and Duchess Rose is my absolute favourite fragrance right now! It’s romantic, wistful and perfect for my Valentine’s weekend! Elemis – Hydra-Gel Eye Masks: Nothing compares to these life savers. Late night? A few glasses of wine? Not a problem for these powerful eyes masks to fix. Get dressed up in your finery and join the Fashion Forward Revolution with Finery. Finery, ‘The Wardrobe Operating System’ is where a styling app meets sustainable fashion. Finery is a must-have wardrobe inventory management system created by Brooklyn Decker and Whitney Casey. Finery will have you falling in love with your clothing all over again. After all, the reason you bought those clothes in the first place was to wear them more than once. Somewhere along the way, many of us have fallen out of touch with our wardrobe and find ourselves faced with the dilemma of not knowing what to wear each day. We tell ourselves we have nothing to wear. So, we go out and buy new clothing that perhaps we don’t need. Sound familiar? We come to the realization what we really need is a little inspiration to restyle our current wardrobe. 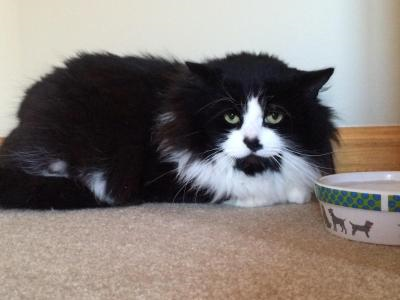 Welcome, Finery! This user-friendly app will change your whole perspective on your existing wardrobe. By digitizing your wardrobe onto the Finery app you now have at your fingertips your whole closet. (Think the ‘Clueless Closet.’) Finery helps you style outfits by providing a cleverly curated daily inspiration board tailored just for you based on your clothing and preferences—basically like having a personal wardrobe concierge. Finery is changing the way we get dressed. It is changing the way we look at fashion. You will find yourself excited about curating your own looks in a matter of no time. Ultimately, extending the lifecycle of your clothing. You will also quickly find that Finery is more than just a styling app, it is a community. We can all do our part to contribute to sustainable fashion even by simply extending the lifecycle of our clothing or donating unwanted clothing to charities makes a positive impact on the environment. When we buy clothing, we should choose well and buy less. Choose pieces of clothing you can envision yourself wearing on different occasions helps extend the lifecycle of your wardrobe. Finery creates an opportunity for you to take a step back and evaluate your wardrobe inventory. As a top-notch wardrobe inventory management system, you have the opportunity to catalog and categorize your wardrobe, shoes, and accessories onto the Finery app. Managing your clothes digitally helps you shop smarter and saves you money in the long run. With your wardrobe inventory at your fingertips, you will no longer find yourself buying clothing you already own or similar to. Finery also keeps track of your wishlist items and sale returns. The Finery Challenge was created by @thelittlecream. The challenge is simple, don’t shop for new clothing, instead fall back in love with your existing clothing. Challenge yourself for 1-3 months no shopping for new clothes, just restyle what already exists in your wardrobe. Finery Challenge accepted! Who is with me? This challenge is a great way to contribute to the greater good of sustainable fashion by loving what you already own and wearing what you have more often. Join the Finery community by sharing your looks and style inspirations on Instagram. It’s a fashion revolution of loving the clothing you already have and being creative with your looks. It turns out I don’t need any more clothes! If you are anything like me, you find yourself waking up in the morning not knowing what to wear or thinking I have ‘nothing” to wear. When really it is a matter of needing some inspiration. Finery provides that. It makes interacting with my closet and the activity of picking out an outfit less stressful and more fun. Taking part in the Finery Challenge has been a positive experience. I am encouraged, supported and inspired by the Finery community. We are all a part of something special. Using the Finery app helps me maintain my sustainable fashion resolution by buying less, shopping smarter and extending the lifecycle of my existing wardrobe. Rewearing favorite outfits or styling them in new ways helps me feel good. I don’t play by that rule of ‘you can’t repeat an outfit’ or ‘wear the same dress again,’ God forbid. I love wearing rediscovered favorite pieces of clothing in new ways and new looks. While I began the process of uploading my wardrobe onto the Finery app I was inspired to purge my closet of what I don’t wear or doesn’t fit— giving them a second life by donating and selling them. Keeping only what brings me joy. If you shop mostly in store—digitizing your closet can take a little time and dedication… That being said, the browser extension is really good for this. Just google an item, click the little F button, and add to wardrobe. Now, I have a new appreciation and love for my clothing. I am excited to put a little effort into styling an outfit with the help of Finery. I realized I need to break the habit or mindset of buying new clothing because I can’t ‘find’ anything to wear. For me personally, it really comes down to being in a rut of feeling uninspired about what to wear and Finery gives my current wardrobe new found life. I make an effort to wear clothing I haven’t worn in ages. I love the process of rediscovering almost forgotten favorite pieces of clothing and putting together clothing to make a new look that I hadn’t thought of before. I credit Finery for that. It was such an incredible privilege to chat with Brooklyn Decker about Finery and sustainable fashion. Traveling a lot for work. Going on a work trip and realizing I forgot a pair of jeans was a big annoyance. I would go out and buy a new pair of jeans. I ended up with all the unnecessary redundancies in my wardrobe and I wanted a tool to streamline it all. From that inspired Finery, creating an inventory management system for clothing. We manage everything else, finances, music, why not clothing? Closets are the last frontier, one of the last analog systems. This was an opportunity to fulfill a gap in the market. Finery is built for women, by women. What is the heart of Finery? The heart of Finery is focusing on the value of our users. We offer a lot of features on the app, styling inspiration, digital wardrobe and sale return notifications. We ask ourselves does this help the user? For example, the weather feature informs users clothing to wear based on weather conditions and that is very helpful. Finery also suggests outfits that are appropriate for an event. Finery helps users save money and time. It’s all about making the best user experience and giving them value. How does Finery make getting dressed simpler? Particularly for frequent online shoppers, Finery is very useful. You log into your account and your clothing is already there uploaded into your Finery account. For all users, it helps alleviate the burden of what to wear. You scroll through your wardrobe the night before, look at different styling options and put together an outfit in a matter of minutes. Finery helps expedite the process of getting dressed. What is your favorite feature on the Finery App? My favorite feature with Finery is the return notifications. I do a lot of shopping online. Finery makes things simple and keeps you informed when returns are due. Often return windows are very short and can be confusing. Finery keeps you on track with email notifications and makes everything simpler. Best of all it 100% benefits the user! How do you hope Finery will revolutionize or make positive changes in the fashion industry? We want to help consumers make more informed purchase decisions and change the way people consume. Help consumers to shop smarter and become savvy consumers. Our society has a consumerism culture and we want to encourage consumers to shop smarter and rewear clothing more than 4-5 times. Moving away from a ‘throwaway’ society and learn a new behavior of bringing favorite clothing back and thereby extending the lifecycle of clothing. Finery helps consumers find new and creative ways to wear clothing. It is changing the way we get dressed and view our clothing. What was your biggest challenge you have faced with this venture? Finery is a company run by women and caters to a female audience. Finery addresses a problem that does not speak to men. Raising capital and conveying the importance of this app to investors has been a challenge. What has been the most positive experience of launching this app? The loyalty from our users is a beautiful takeaway. Hearing from users about their positive experience from using Finery and knowing that it is helping make their lives a little easier. When you reach a friend of a friend and hear how Finery has helped them. Women understand the importance of their clothing and love using Finery. What is the significance and inspiration behind the name Finery? Whitney and I, wanted a word, a real word, an antique word to bring back. “Dressed in your finery” is older vernacular and we thought it was cool. Dan Rather inspired the name.